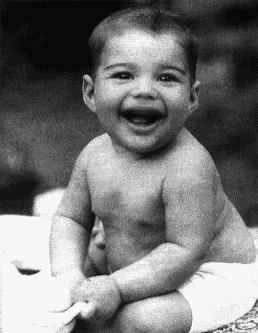 He was born as Farrokh Bulsara on 5th of September 1946 on island of Zanzibar. His early life was spent away from the family at boarding school in Bombay. His father was a British diplomat, so they were moving from place to another. 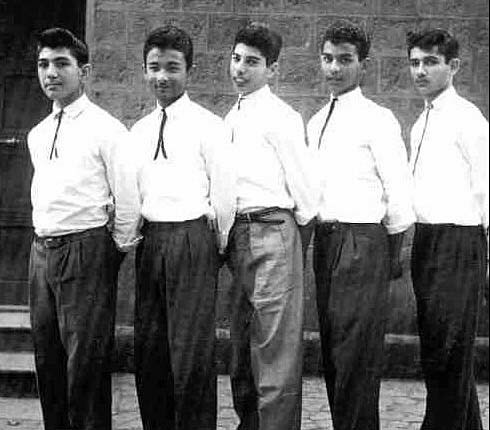 In 1954 Freddie started to attend British College School St. Peter's in Panchgan (near to Bombay). His schoolmates started to call him Freddie. The school was British with typical British sports. Freddie was very strong in box and in table tennis – he won a school cup. He loved art, he drew a lot and he was mad about the music. He started to play the piano and performed in school theatre plays. At the time, Zanzibar became a strange place in 1963 and 64. Freddie came to Brian with his parents, Bomi and Jer, to complete his schooling. He opted for the art study and came to Ealing College of Art. Freddie became a big fan of Jimmy Hendrix, when his star shined above Britain in 1967. He met bass player Tim Staffell at school and they became friends. Later, Tim took him on rehearsals of Smile band. Freddie liked their music and wanted to get in, but at first, there was school degree to finish. In 1969 Freddie graduated with a diploma in art and design. He worked for Ibex group as a lyricist and singer shortly. Together with his friends Brian, Tim and guys from Ibex they lived quite nice period, though without money, but in small 3-person flat enjoyed the life fully. 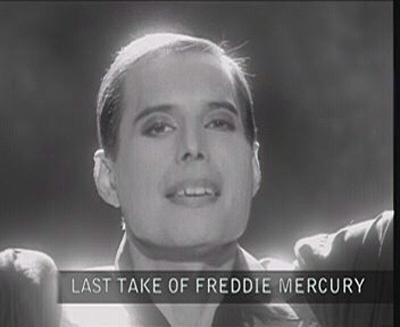 Once, they were performing and Freddie had old infle xed microphone pedestal with heavy base. He wanted to take the microphone and turn around, but the base felt down and he held the upper part only – since the time, he used to sing with it. After he left the Ibex he took part in competition for soloist in the Sour Milk Sea band, but it disbanded very shortly and he decided to found his own band called Wreckage. He had some ideas about the success, but they seemed unreachable with Wreckage, so he left the band in 1970. At the time he changed his surname name to Mercury, along the mythical God messenger. Brian, Roger and Freddie decided to put their talents together and stay in one band. And this is the starting point of Queen, the royal legend.